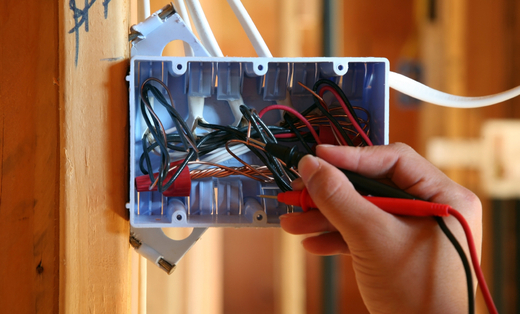 Since 2000, we here at Premier Electric Company, have earned a reputation for prompt, reliable residential and commercial services. We are known for our superior attention to details. We believe in making all of our clients repeat clients. For the best of the best call us today.